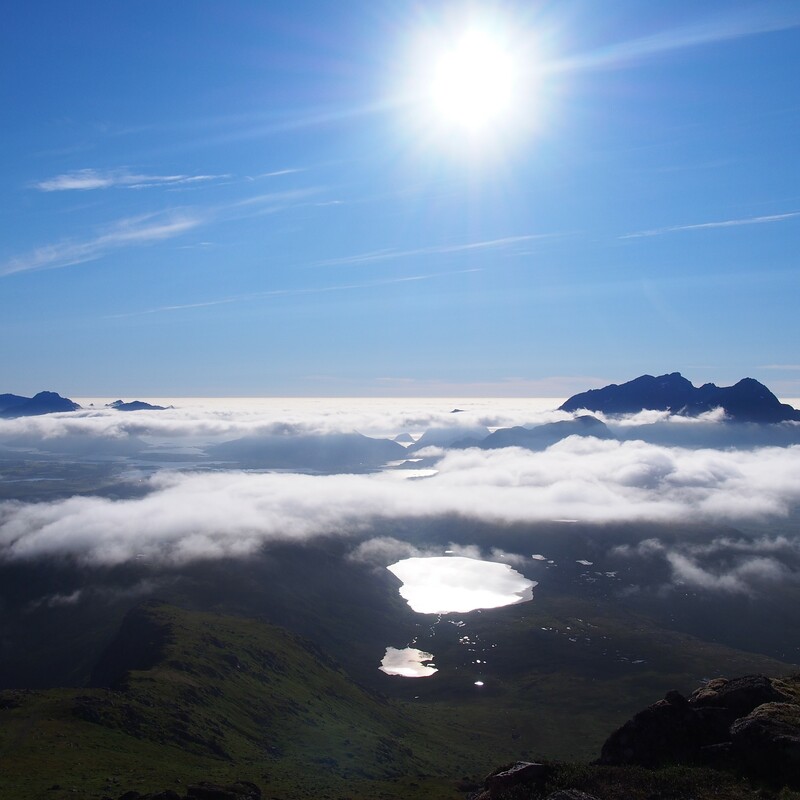 Like being on the top of the mountain - above the clouds – do you have a clear understanding of where you, your team or organisation are at the moment and what is your vision for the future? Is your purpose clear? Do you know what mountain you want to climb next, and how to get there? Do you want to create the clarity needed to reach the top and understand your strengths as well as overcome the potential external and internal obstacles - our habitual ways of thinking, feeling and behaving and beliefs driving them often very unconciously– on the way. Coaching inspires new personal insights and supports you to release your personal and professional potential. When time is limited, and you want to spend your time wisely, an individually designed coaching process will focus on both your urgent needs and long-term goals. From growing and developing as a leader, leading your team, developing your agility, resilience, emotional intelligence or wellbeing, a coaching process is always personalised to your needs. An average process takes around 6-9 months, comprising of six to ten 1.5 hour sessions held every 3 weeks. These can be conducted face to face, by phone or Zoom. Coaching process includes also an additional interactive service platform to support your development, in addition to the actual sessions. Sari Vuohtoniemi is a highly experienced Professional Certified Coach (ICF) with more than 2,300 hours of coaching senior executives, leaders and teams both in business and the public sector as well as own experience as a leader. She uses her strong presence together with powerful tools and a broad theoretical background to ensure she delivers a highly impactful coaching experience. Ask for references. Book a free try out session here.